Kelly "The Westcoast Piercing Guy"
He was one of those caught up the in the boom of piercing, trying to become mainstream, while remaining risqué in the early 90's. With the popularity of piercings escalating during the mid 90's, brought on more cases of infections due to improper aftercare, inappropriate jewellery or poor piercing techniques. There seemed to be more inconsistent information on these three things than any other personal service out there and Kelly wanted to know why. Lets face it, don't you want to know that anyone working on your body knows what he/she is talking about. Kelly saw that many people were being hurt by simple lack of information. Many of these were teens that didn't know there were other options and too naive to ask questions through there excitement. This was the time of infamous infected navels, nostrils and ears. While working two part time jobs and raising two young boys on his own, he thought maybe this was his new calling where he could make a difference and help the next generation to best protect themselves. What a grand idea, only three minor problems. He didn't like blood, didn't like needles and he didn't like to hurt people. He quickly worked through his dislikes, while chasing his dream. 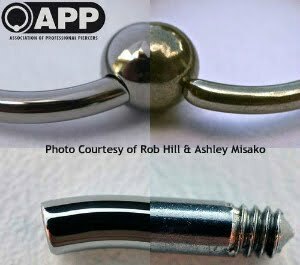 Because of his own beliefs and wanting to promote a safe and healthy practice, he extensively researched the body piercing industry through the mid 90's and was certified as a piercer in 1999. He provided free info sessions to assist people to better understand the industry with respect to health, safety and aftercare while working in a few select B.C. Locations. Kelly enjoyed helping people celebrate their bodys' in a safe way and wanted to take it one step further by being the first person to work hand in hand with the local health authorities to obtain their approval, opening a fully licensed mobile body piercing studio in 1999. It is with this studio that he started attending special events, exhibitions and concerts. He did many a contest for 104.9XFM and 99.3THEFOX and even pierced some special guests; Offspring, Big Wreck, Slaves on Dope and Swollen Members, just to name a few. He was always there to offer his expertise in a sanitary environment and provide you with a comprehensive aftercare form so you knew exactly what to do, or not to do and leaving you with full access to himself at all times. In 2001 he opened a full showroom boasting the largest selection of body jewellery in Canada. With the large amount of public exposure and praise it wasn't long before his quaint showroom in Surrey, B. C. to become a known name and hotspot in which people have traveled many a mile to come to. Kelly knew there was a key element missing in his showroom.......Tattoos! At the end of 2003 he introduced the inevitable, “The Ink Den” . This is where tattoos would be done within the showroom. Being that he had a creative mind and eye for art, but couldn't draw worth a damn, he brought in artists that could. 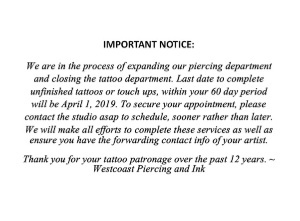 In 2011, changed the name to Westcoast Piercing and Ink. Kelly has now opened a NEW large state of the art Piercing and Tattoo studio, where he continues to provide his clients with the best service and care under aseptic conditions. He continues his education by attending numerous courses, including Fakir Intensives. Kelly is now a proud member of the Association of Professional Piercers (APP) and attends the APP Conferences annually, taking numerous courses. 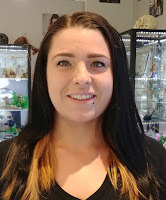 Julie is the Manager and a Master Piercer with Westcoast Piercing and Ink where she had apprenticed under Kelly Brookes and has attended Fakir Intensives Body Piercing in San Francisco for several courses. She has being piercing for approximately 12 years and is now a proud member of the Association of Professional Piercers. (APP) and attends the APP Conferences annually, where she continues her piercing education. 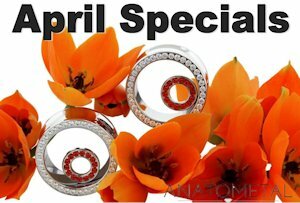 She offers the best service, care and products that Westcoast Piercing and Ink is known for. Julie has a background in Makeup Artistry, Hair styling, Modelling, First Aid Training and Body Piercing. After starting her own successful business in Beauty Consulting, she began teaching various courses on Makeup Artistry, Exotic Hair Braiding techniques and Self Improvement. Julie continues to help others to become a “Better version of themselves”, through the adornment of their bodies. Julie was also a Qualified Level One First Aid Instructor and held her Level 3 in Occupational First Aid, which also helps in providing the best care for her clients. 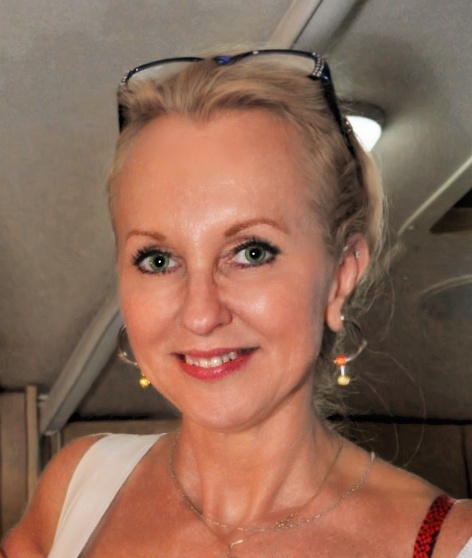 Drawing on over 35 years experience, Julie now focuses on the art of Body Piercing. She is now being well recognized for her kind and professional manner in any task she undertakes. Julie makes all of her clients feel comfortable and at ease. Evelyn is a Piercer here at our studio. She has been working with us since June 2018 ." I became a piercer because every time I got a piercing it made me feel more confident and I would love to share that feeling with other people. I am looking forward to helping you appreciate your body with any type of decoration. "Evelyn describes being a piercer as a fun profession that she feels she can truly be herself in and is eager to build a career in the industry. She is always making sure that her clients are comfortable and at ease the minute they sit in the piercing chair. She is a very patient and understandable person.On her days off, Evelyn loves spending time with her fiancé and 6 year old daughter. They watch movies and go out to the park or beach when it is nice. When she is not with them she enjoys watching shows such as Big Brother, Grey's Anatomy and Station 19.